Be careful on the roads this weekend. 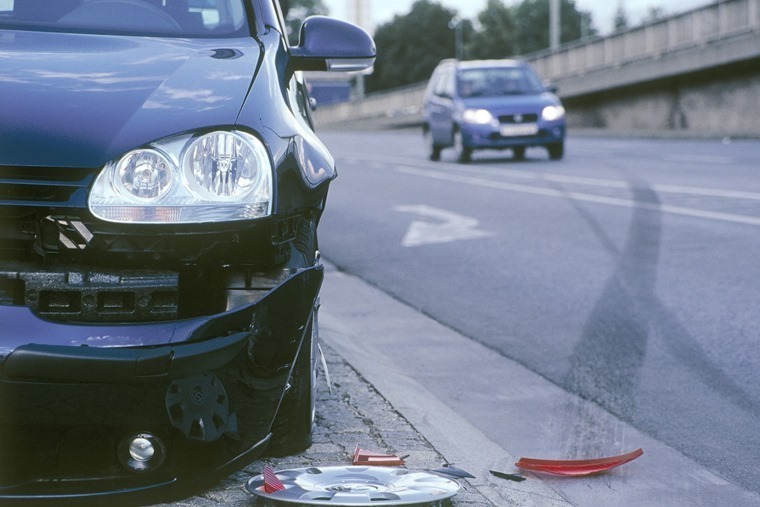 2pm on 22 July is statistically the most likely time to have an accident on Britain’s roads, according to new research. As many schools break up and Britons kick off their holidays, traffic levels are set peak as the great summer getaway begins. In what has been dubbed Black Saturday, thousands are set to hit the roads causing a ‘perfect storm’ for a surge in accidents, with data showing that summer is actually more dangerous than winter in terms of collisions. 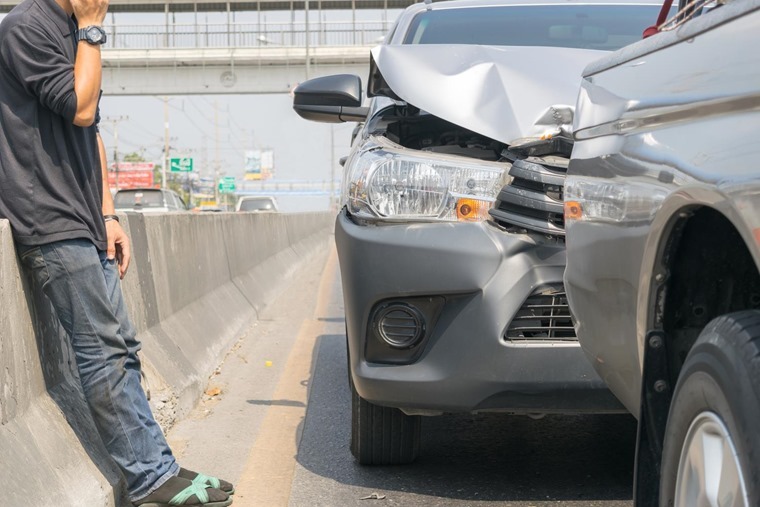 Vehicle collisions are more likely to occur in July and August than in any month of the year, with a peak usually occurring towards the end of July. Many think that the winter months are more dangerous for drivers, but in August an average of 2,330 collisions occur, compared to just 1,544 in February – the shortest and safest month of the year. Overall, there are 27.5% more collisions in the summer too – 33,312 in July and August – compared to 26,122 in the winter months of January and February. 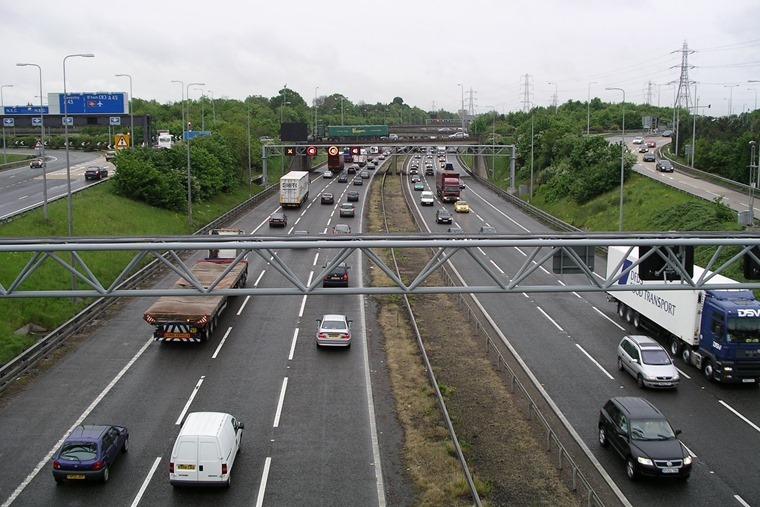 Adding to this, the figures from in-vehicle CCTV firm VisionTrack reveal that Saturdays are the worst day for crashes during the summer, with drivers almost twice as likely (1.7 times) to be distracted or impaired than they are on weekdays. VisionTrack director Simon Marsh said: “We are asking motorists to take extra special care when starting out on their summer holidays. The most common cause of road collisions is not poor road conditions or your car, it’s bad driving. You can find more road safety news by clicking here, and if you are planning a car trip this weekend, safe travels!